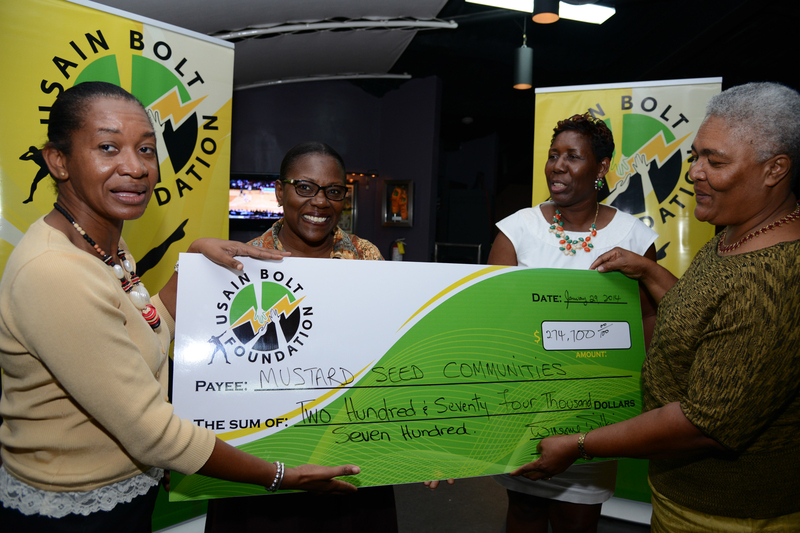 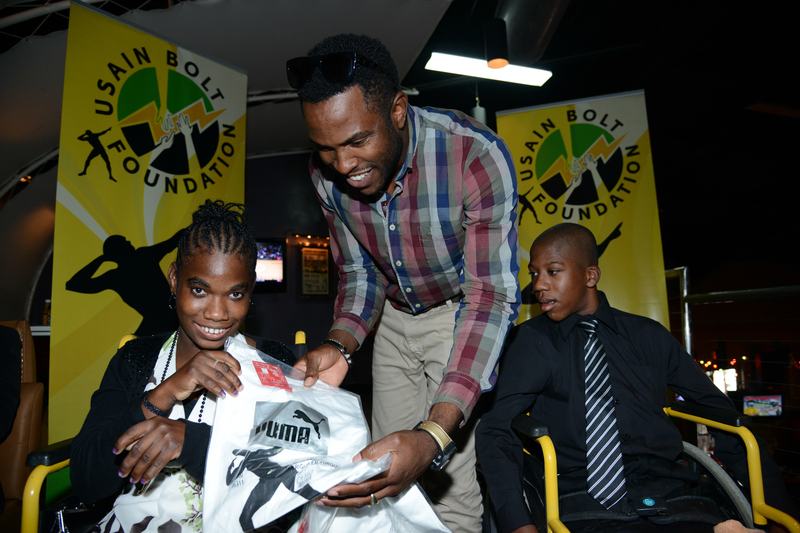 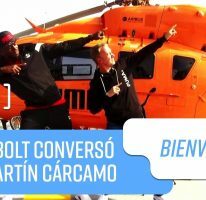 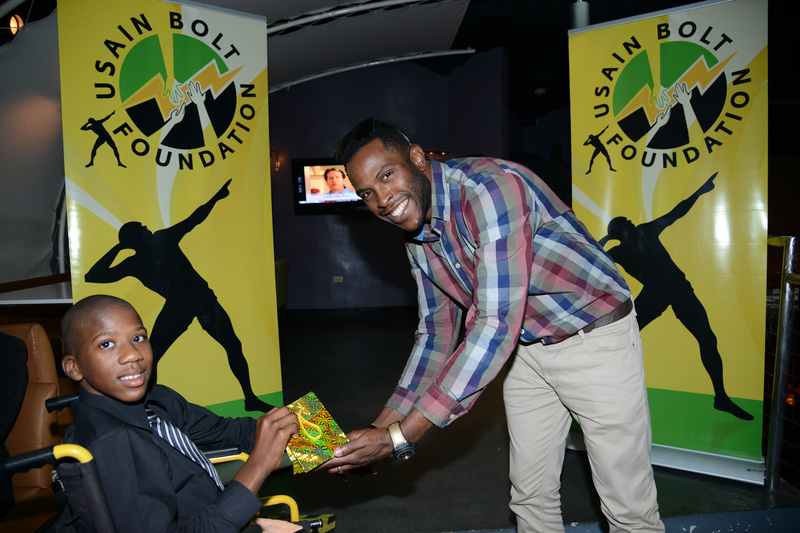 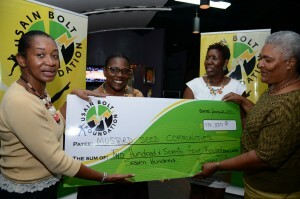 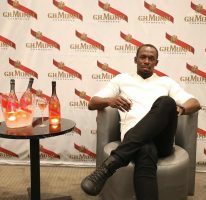 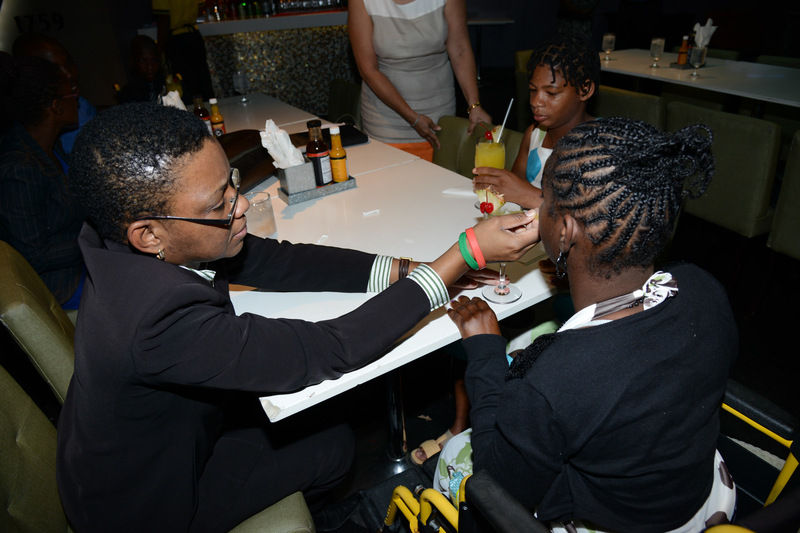 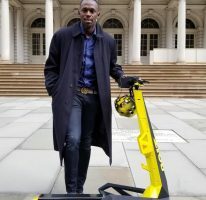 3rd February 2014 – The Usain Bolt Foundation as part of its thrust to positively impact the lives of children, especially those with special needs has partnered with the Mustard Seed Community through its home in Adelphi, St. James. 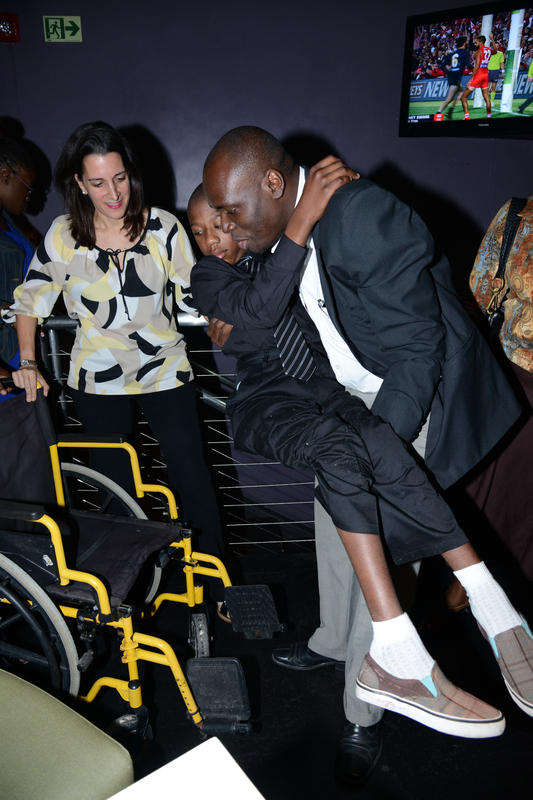 The facility is home to 35 children who were abandoned by their parents and now cared for by the Charity. 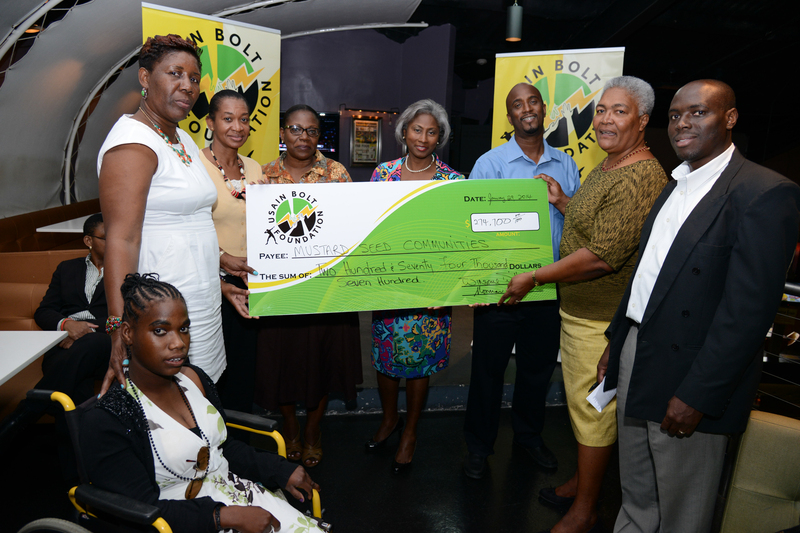 Ambassador Bolt made the donation towards the improvement of the home’s physical infrastructure.